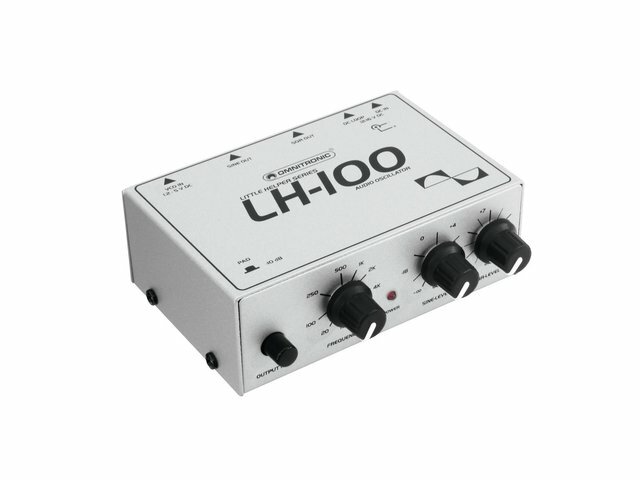 The LH-100 is a voltage controlled oscillator (VCO) and allows quick and easy testing of audio circuits and speaker systems. The LH-100 generates a precise sine wave and/or square wave at a frequency adjustable from 20 Hz to 20 kHz. 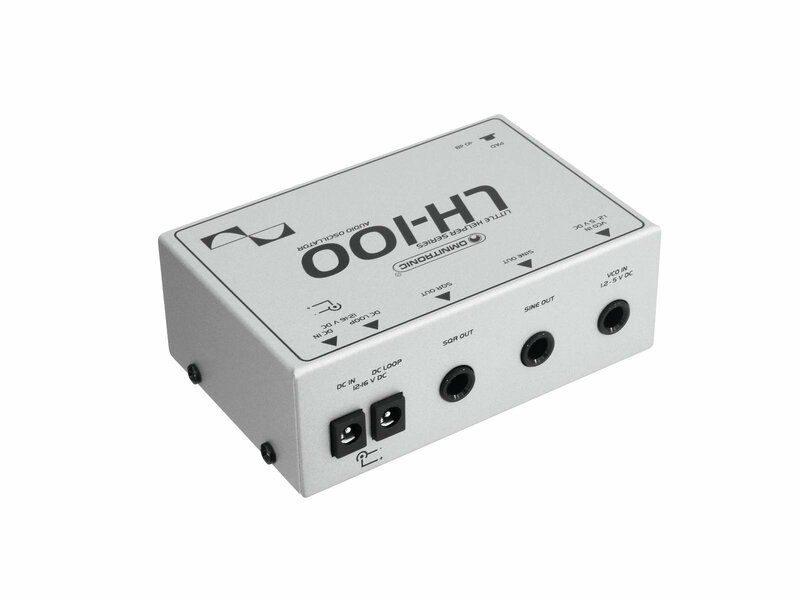 The oscillator is equipped with two separate level controls for sine and square wave as well as a -10 dB pad to attenuate the output level. Via the VCO input you can connect external audio signal sources to determine the oscillator's frequency.